The 2010 BFI London Film Festival officially opens on Wednesday October 13th with a screening of Never Let Me Go, but my festival begins tomorrow morning, with the first set of press screenings. 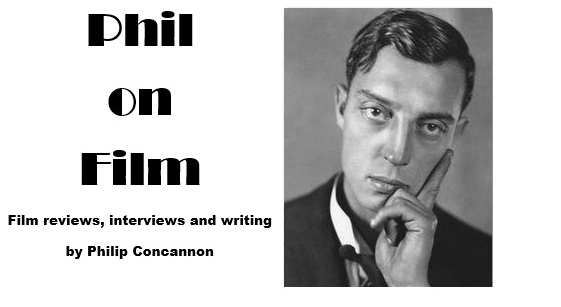 I'll be filing regular reports from the festival offering short reviews on every film I see, which I will later be expanding upon closer to the films' release dates. This week, you can look forward to reading my early verdict on some very interesting pictures, including Uncle Boonmee Who Can Recall His Past Lives, The Kids Are All Right, Of Gods and Men, Amigo, Heartbeats, Tabloid and Aurora. In total, I've got 15 LFF screenings lined up this week - can I beat last year's total of 53 films? Stay tuned to find out. 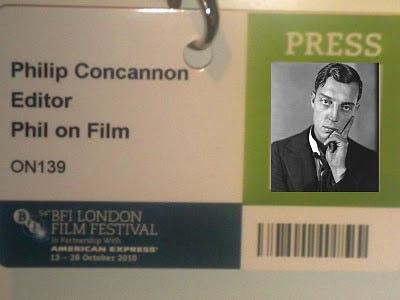 I'm still not sure about that photo on my press badge, though. I think it makes me look a bit pasty.